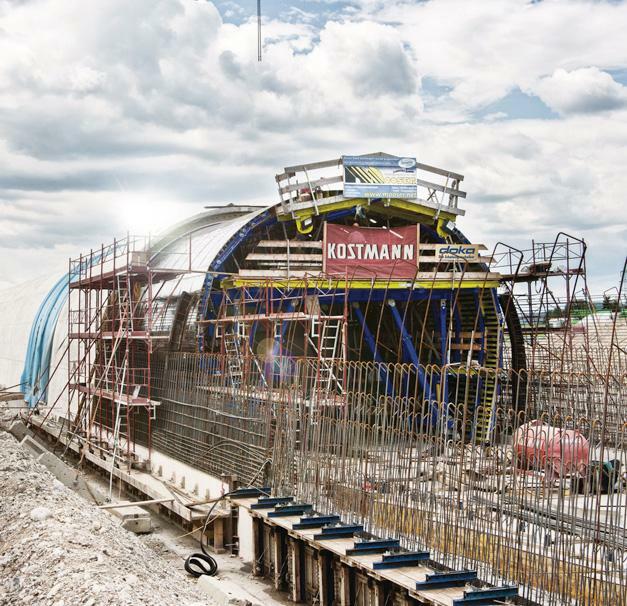 The Koralmbahn Railway will form part of a 1700 km long international north-south railway linking Europe's Baltic and Mediterranean coasts. 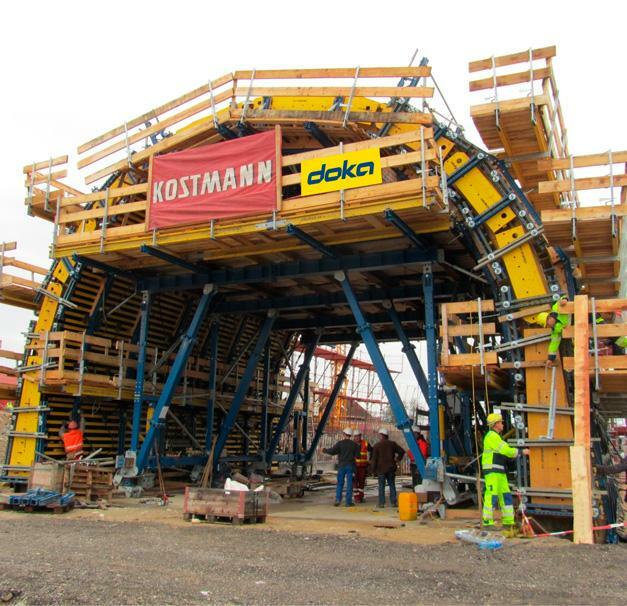 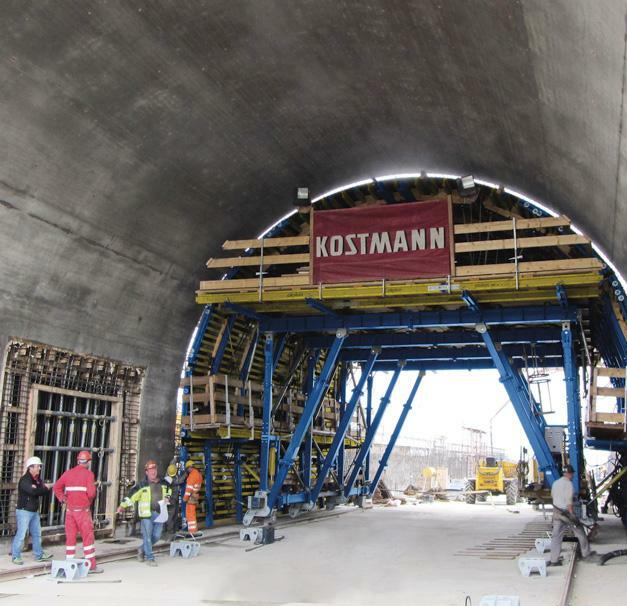 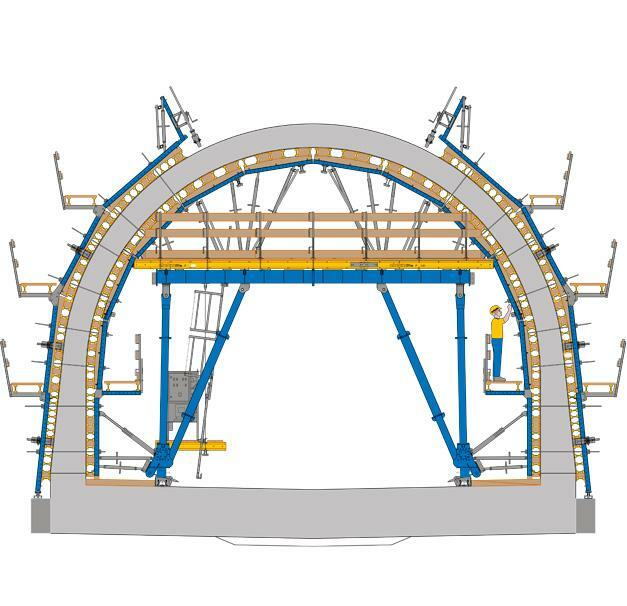 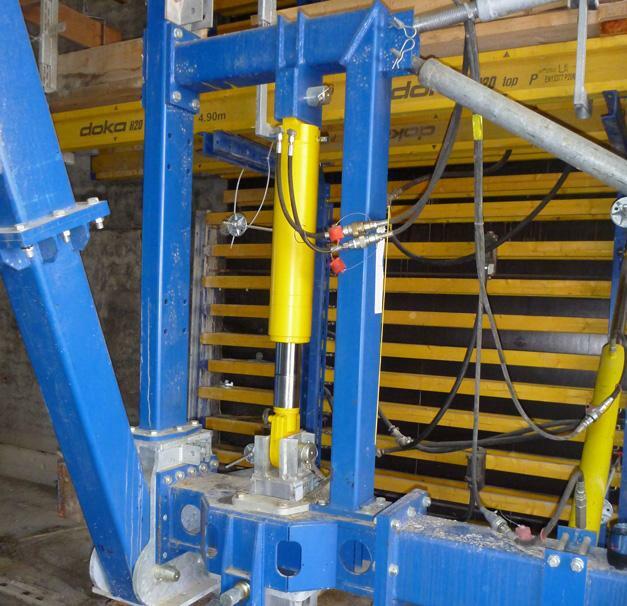 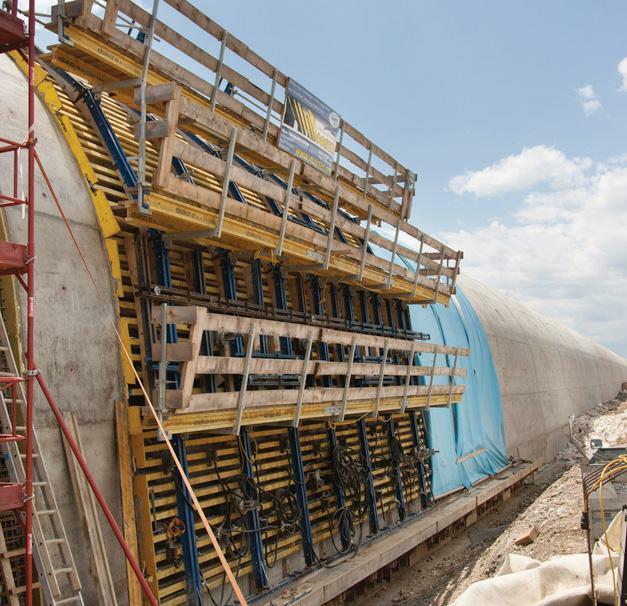 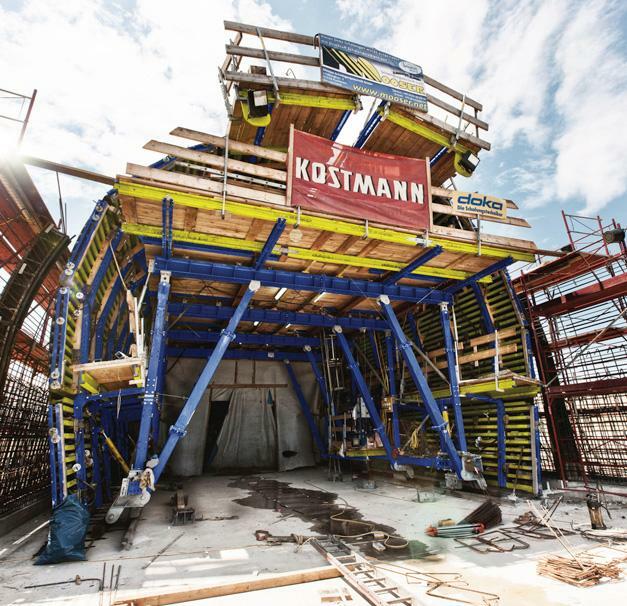 The construction firm Kostmann deployed the new tunnel system DokaCC highly successfully in the building of this 495 m long landscape tunnel in Kühnsdorf. 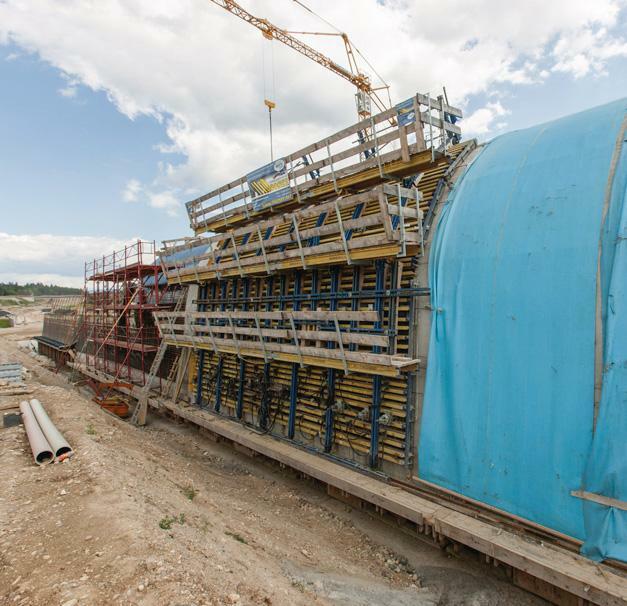 Thank you for your interest - Kühnsdorf Tunnel. 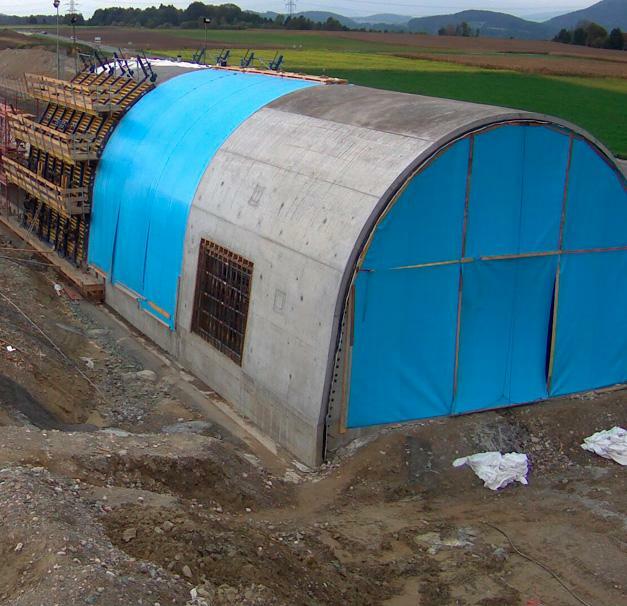 Thank you very much for your interest - Kühnsdorf Tunnel.